Choose from two course format options — both featuring the same videos on Dr. Reid Wilson's groundbreaking approach to overcoming anxiety and worry for a lifetime. 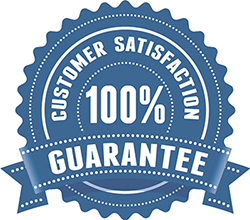 100% Satisfaction Guarantee: Register for this life-transforming course without risk. If you're not completely satisfied, give PESI a call at 866-367-5697. We're that confident that you'll find this course to be all that's promised and more than you expected.